Many FAQs here could answered most of your questions. 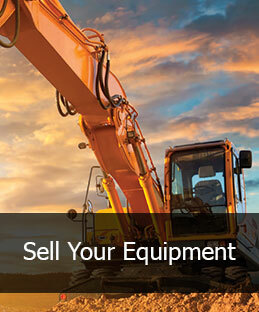 New to Machinery Marketplace? This will get you started in few steps. How to request a new equipment category?